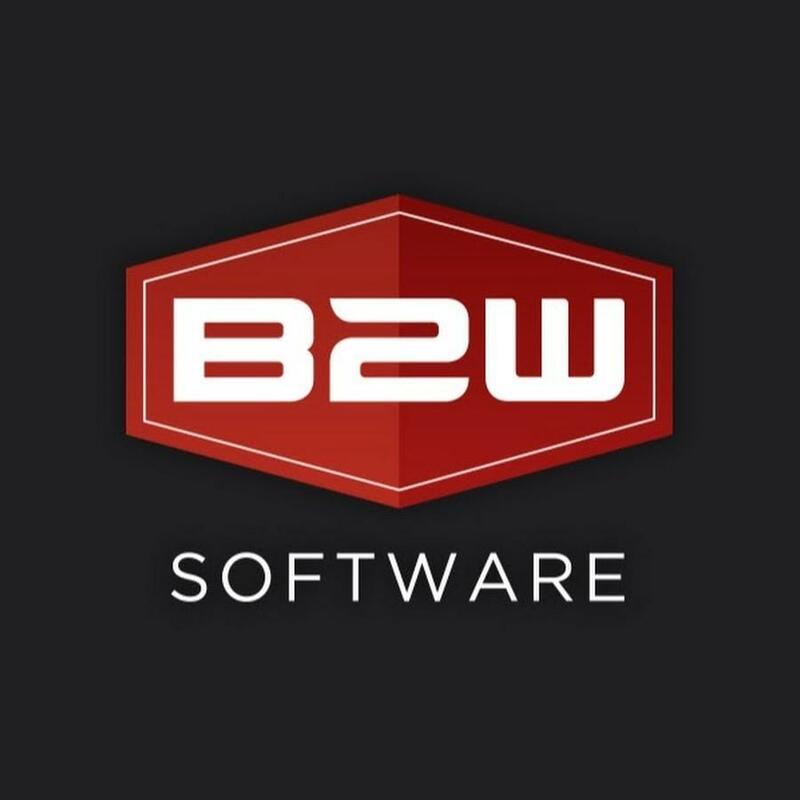 B2W Software, a leading provider of heavy civil construction management software, announced that Casella Construction has implemented the full B2W ONE Platform to manage estimating, scheduling, field performance tracking and equipment maintenance, as well as data capture and analysis. Casella Construction is headquartered in central Vermont and completes a broad scope of work throughout New England and New York, including federal, state and municipal infrastructure projects such as roads, bridges and airports. The company also specializes in utility construction, commercial site development, demolition and dismantling, landfills and environmental remediation. John Casella and his cousin, Joe, bought the family business in 2017 from their parents, brothers John and Doug Casella, who founded it in 1987. Before adopting the B2W platform, the company relied on a mix of spreadsheets and paper-based systems to manage estimating and operations. B2W Estimate replaced spreadsheets at Casella. Along with added speed and accuracy, the ability to leverage the knowledge and logic within an estimate for future estimates has been advantageous. B2W Track has given the company better data from the field and made teams in the office processing that data faster, more accurate and more efficient. Headquartered in Portsmouth, N.H., B2W Software empowers and inspires heavy civil construction companies to win more work and complete it more profitably. The company's ONE Platform connects people, workflows and data and includes advanced, unified applications to manage estimating, scheduling, field tracking, equipment maintenance, data capture and business intelligence.